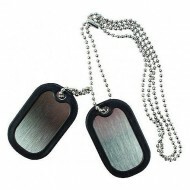 BCB stainless steel military dog tags with black rubber silencers and 30cm chain. 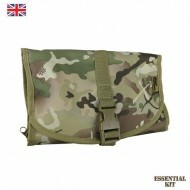 Ideal fo..
BTP camouflage hanging wash bag - ideal for Military, Army Cadets, Scouts and outdoor enthusiasts. 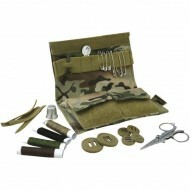 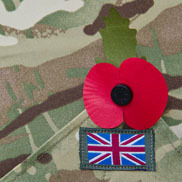 T..
An essential sewing kit in BTP camouflage with repair items for minor repairs to uniforms and k..